This Toyota Tundra Drove Over One Million Miles! 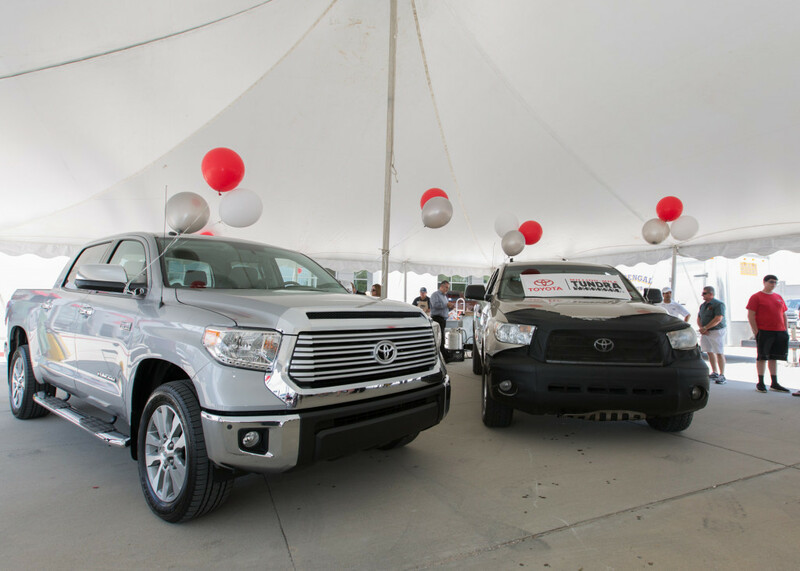 Toyota vehicles have long-been the top vehicle of choice for reliable and affordable transportation, so it comes to no surprise to hear that a Toyota Tundra has been driven over one million miles. That’s right; this 2007 Toyota Tundra has traveled one million miles in just nine years. What is a million-mile Toyota Tundra worth? For Toyota, the longevity of the truck is invaluable for research, and for the truck’s owner – well, he just wanted a new truck. The 2007 Toyota Tundra was recently traded for a new 2016 Toyota Tundra at a Louisiana dealership. Why Choose the 2016 Toyota Tundra in Los Angeles, CA? The 2016 Toyota Tundra, like the million-mile 2007 Tundra and every other Toyota vehicle on the road today, is designed to last for miles to come. Whether you drive an average 12,000 miles per year or 125,000 miles a year, the 2016 Toyota Tundra is sure to reliably get you to your destination. Powering the 2016 Toyota Tundra is your choice of two powerful V8 engines. The standard engine is a 4.6L i-FORCE V8 with 310 horsepower and 327 lb-ft of torque, providing power where and when you need it. If that’s not enough, the larger 5.7L i-FORCE V8 engine is available with a massive 381 horsepower and 401 lb-ft of torque for bigger and better performance. The 2016 Toyota Tundra has the power to endure any job you throw at it. 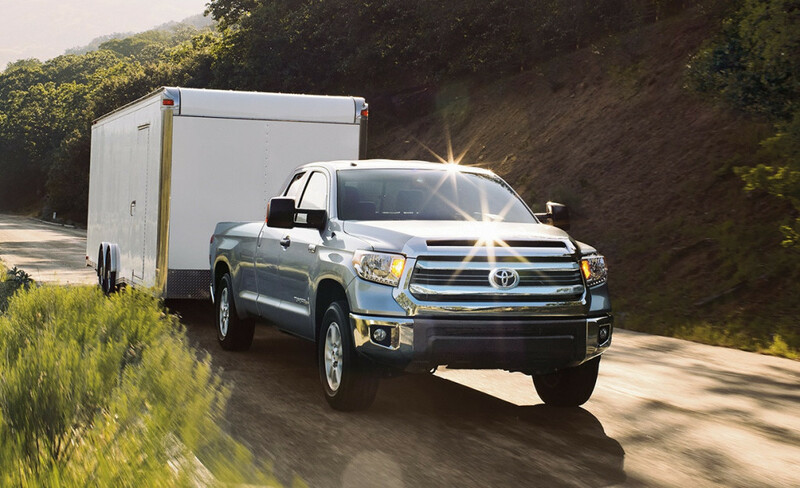 With three bed lengths and three cab configurations, the Tundra has the options to want and need. Designed and assembled in the United States, the 2016 Toyota Tundra carries bold styling that’s both rugged and elegant. The interior offers a premium look and feel, with plenty of luxurious amenities to keep you and your passengers entertained. You know a tough truck when you see one, so come on down to Marina del Rey Toyota to check out the 2016 Toyota Tundra for sale in Los Angeles, CA today! Visit our dealership to browse our entire new vehicle lineup, or contact us to schedule your very own test drive now! 0 comment(s) so far on This Toyota Tundra Drove Over One Million Miles!